Top Beaches in the World Recommended by TripAdvisor – Daydream With Me! 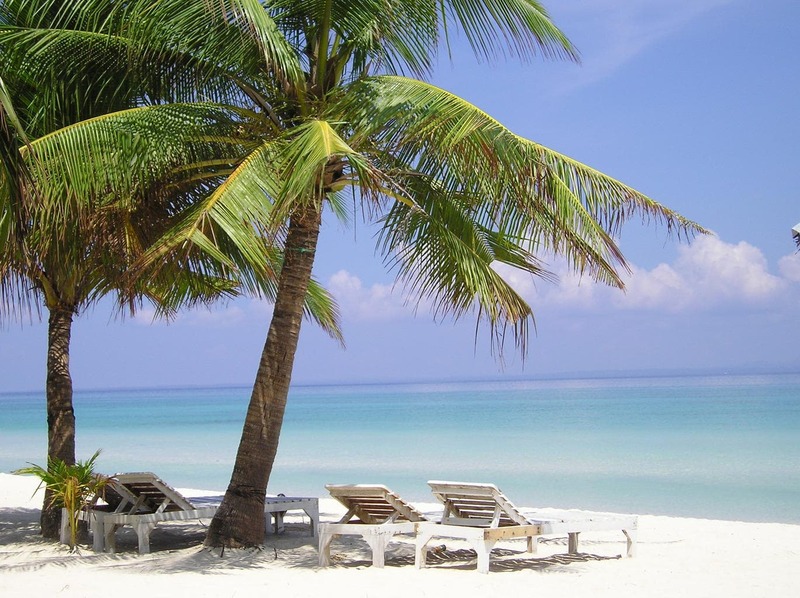 Dreaming about a beach vacation? Me too! Here are the Top 25 Beaches in the World Recommended by TripAdvisor. Have you visited any of these top beaches? 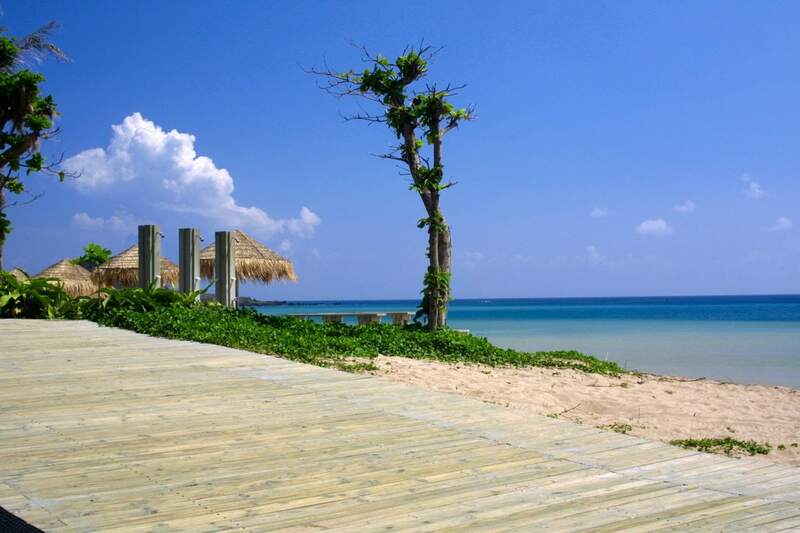 Many of the beaches on their list are great to visit all year long. Do your homework and let us know your picks for the top beaches in the world. 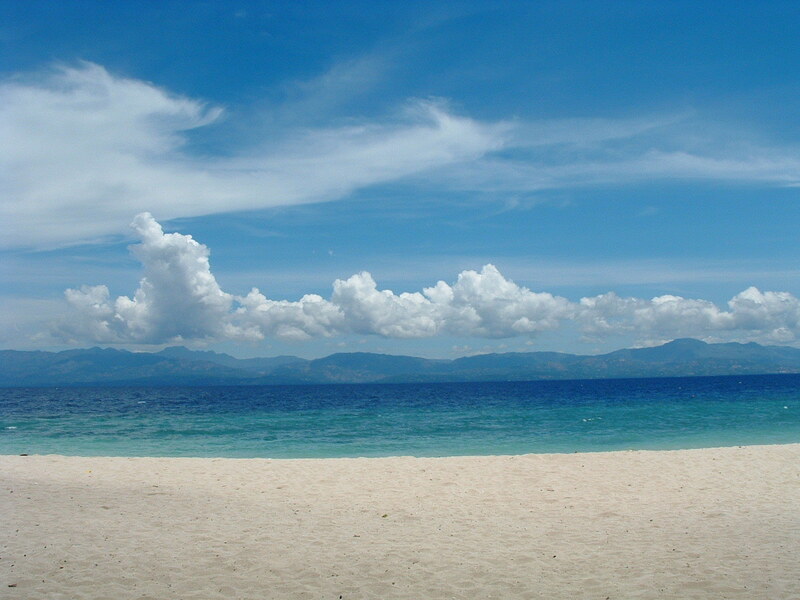 There they are, the best beaches around the world awaiting your arrival. Choose one that appeals to you and plan to visit soon! 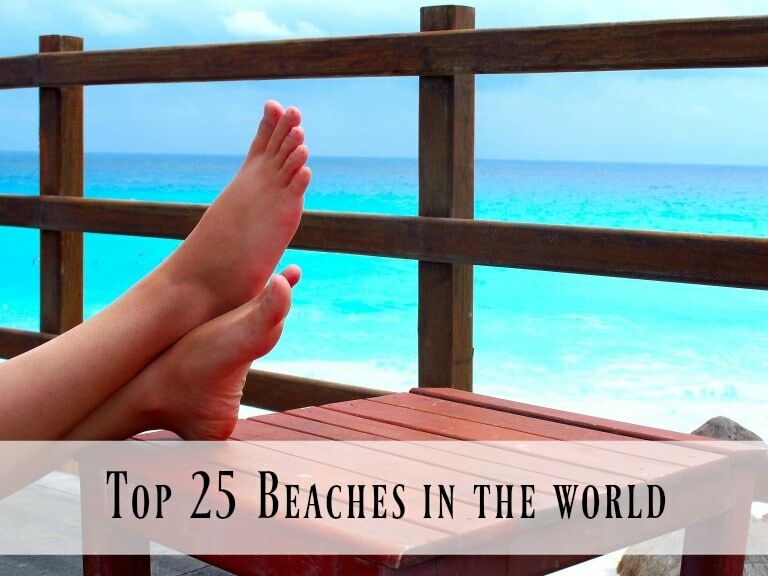 Do you have other top beaches in the world that should make this list?